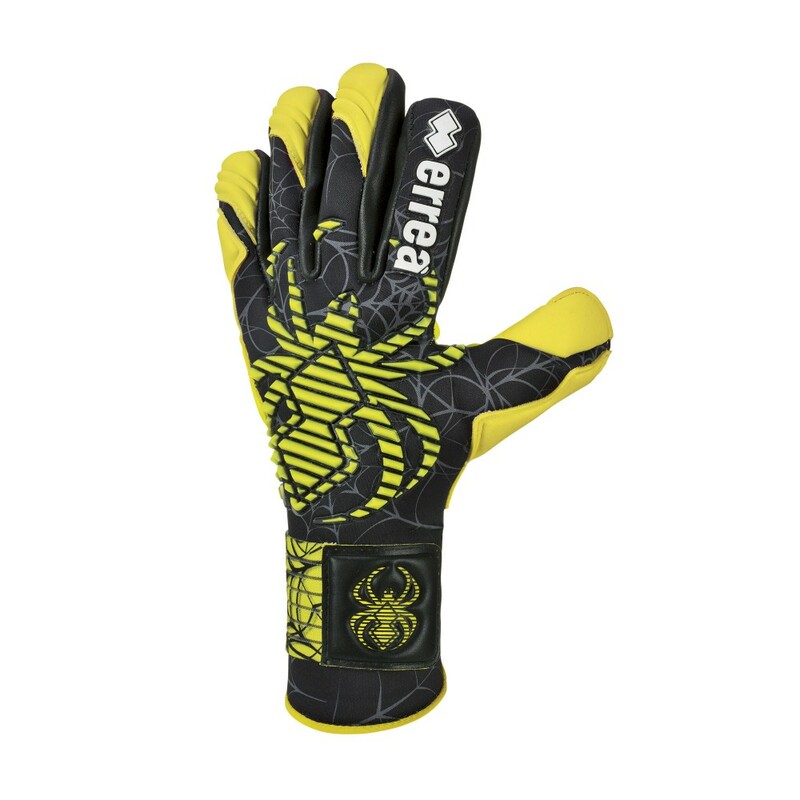 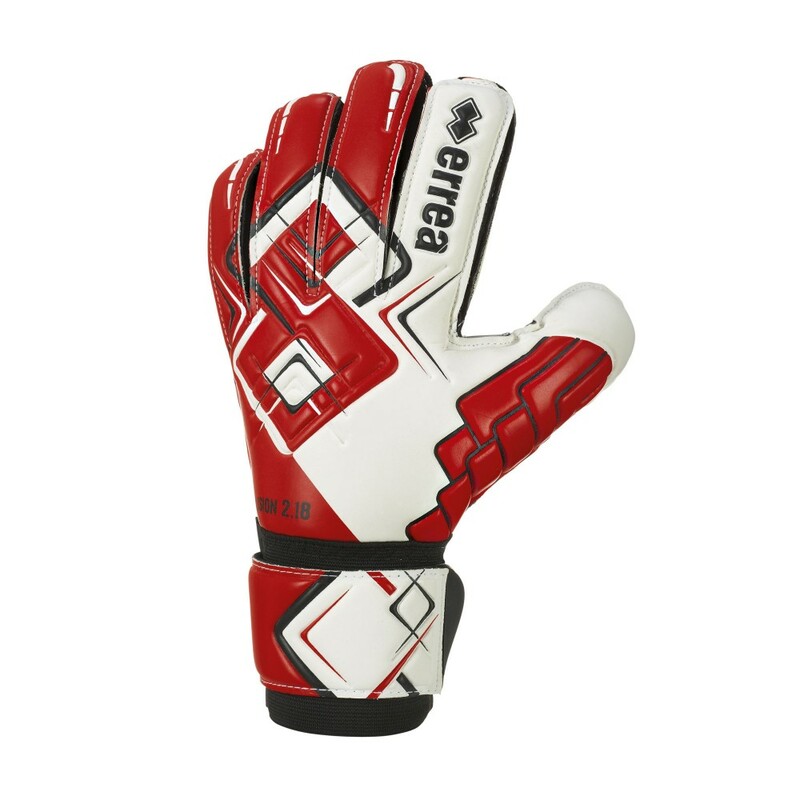 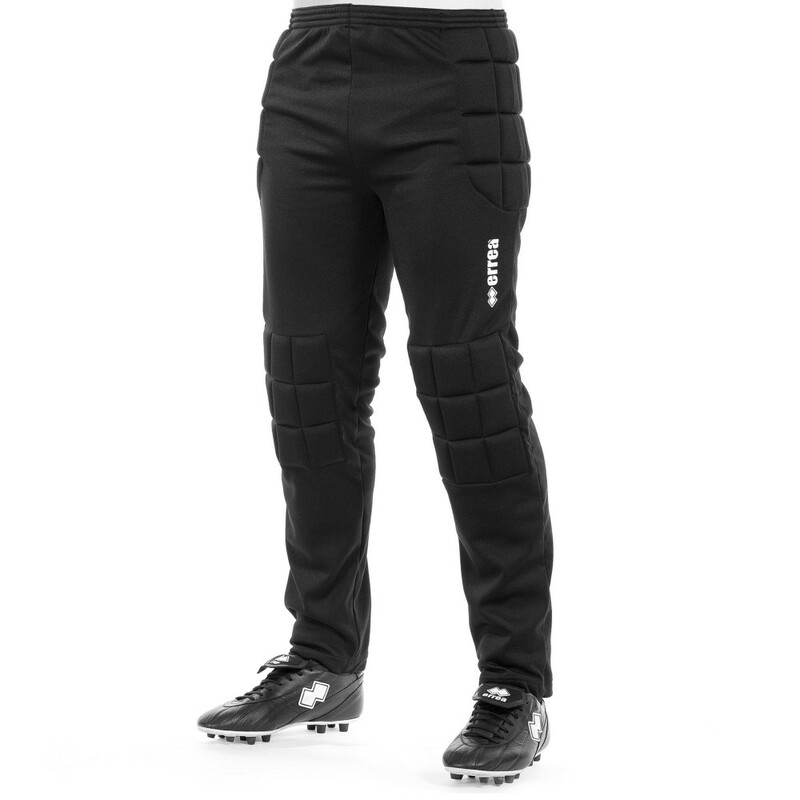 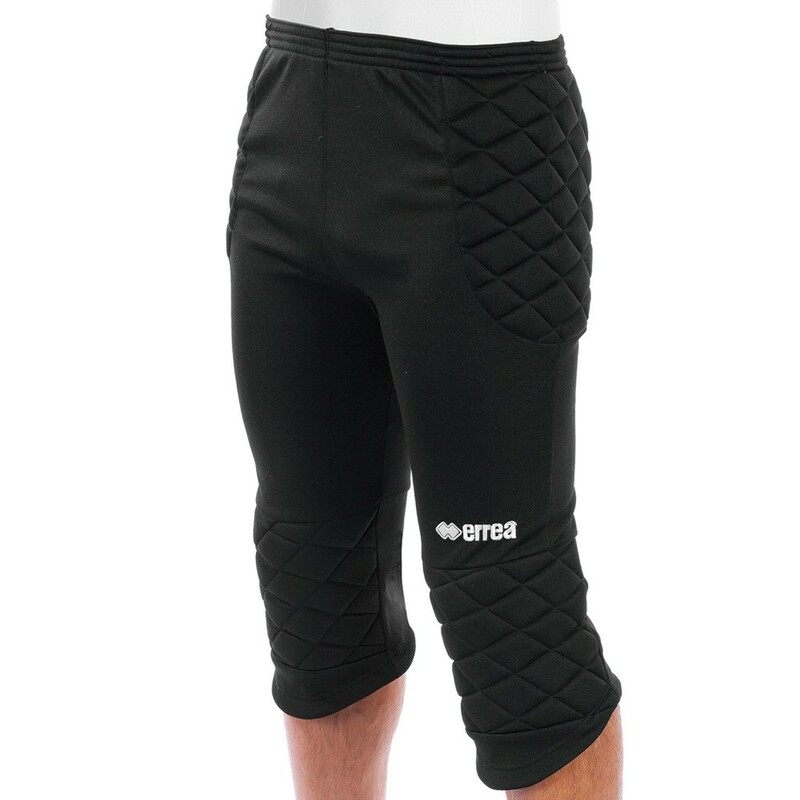 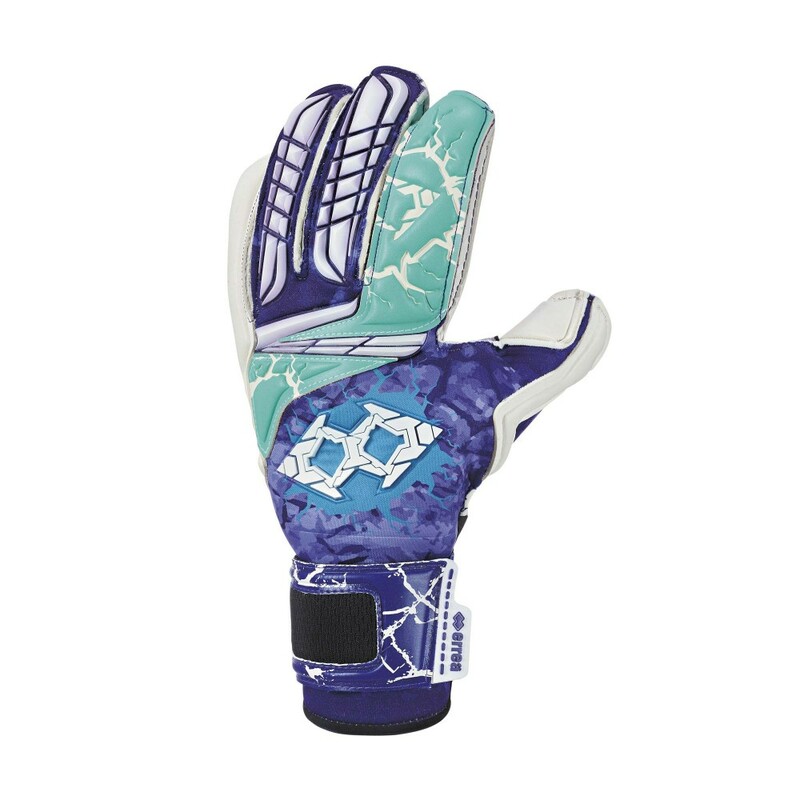 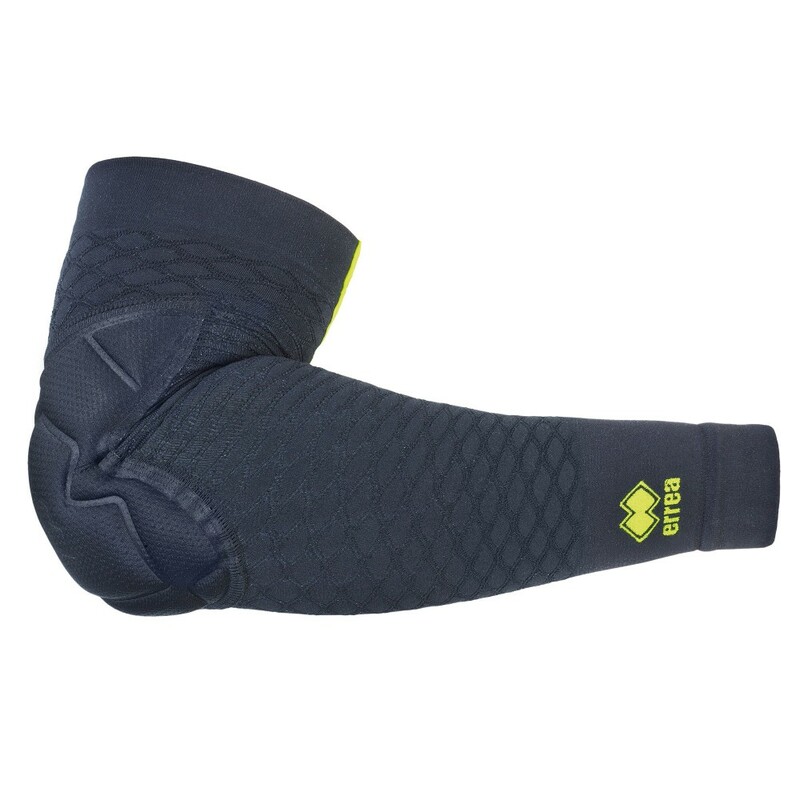 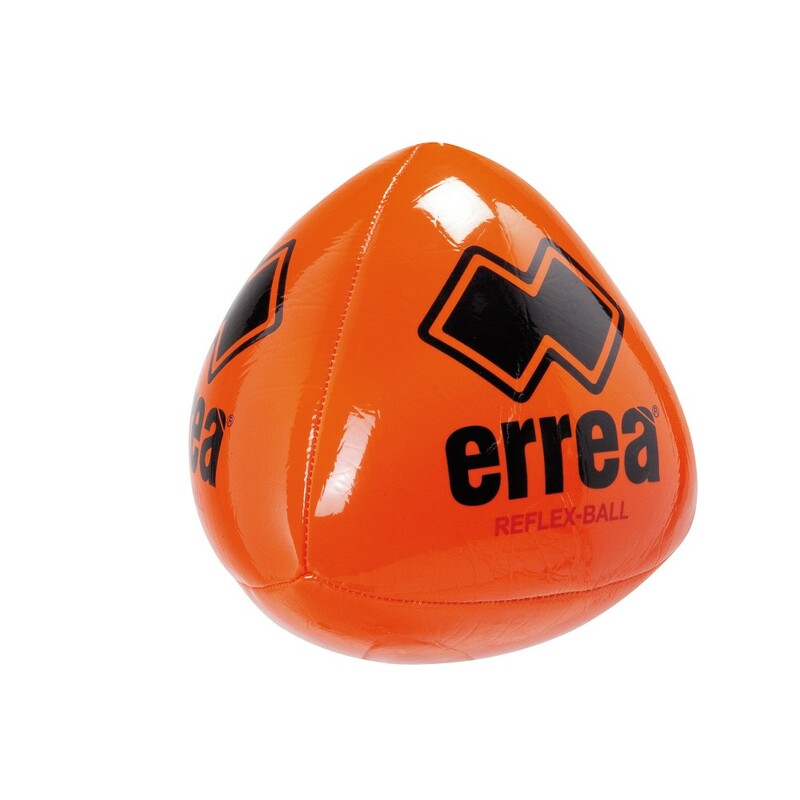 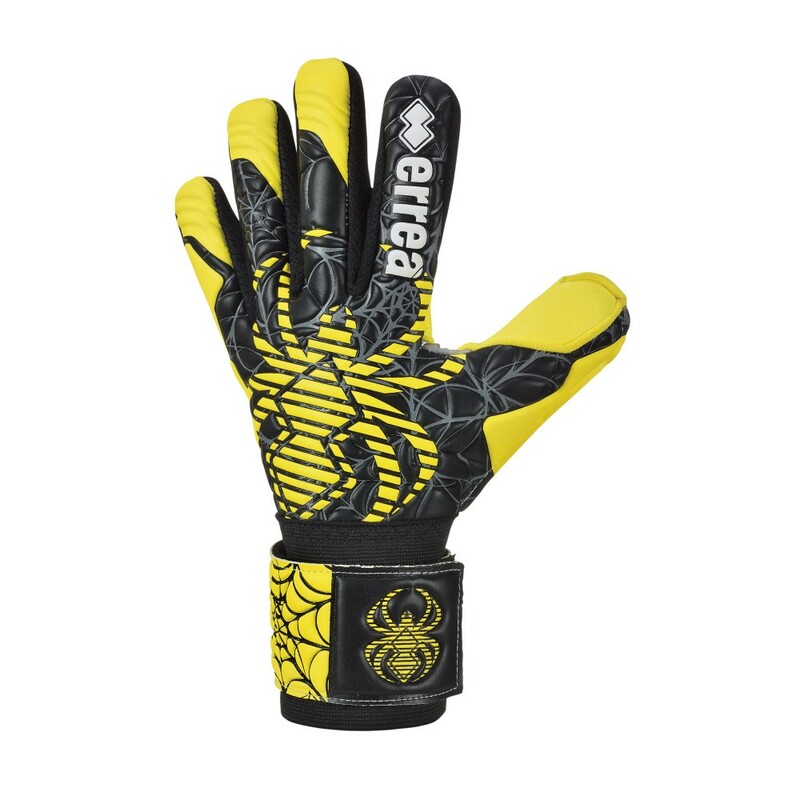 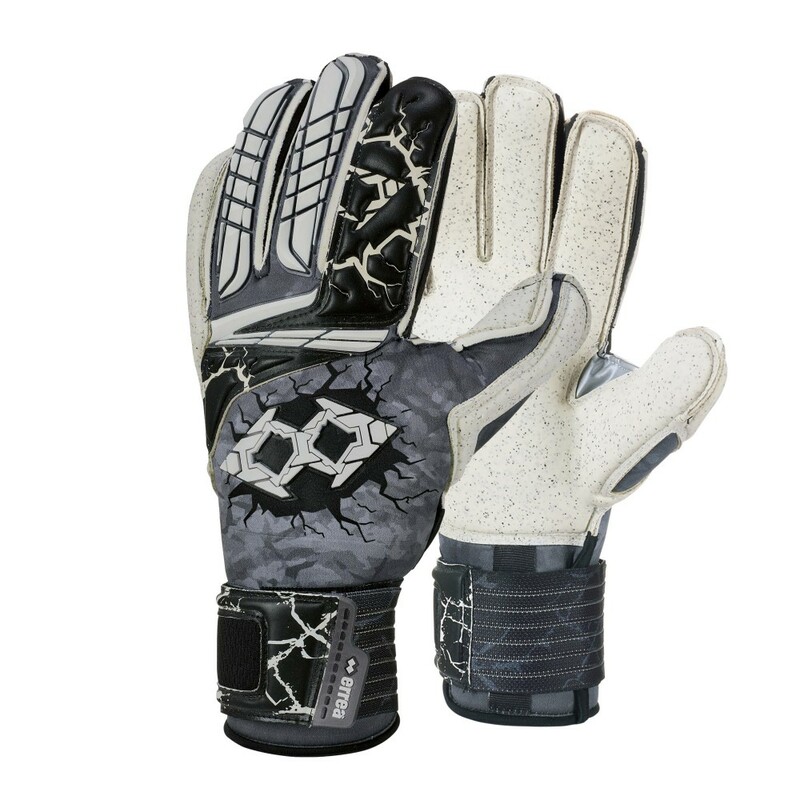 Erreá offers a wide range of professional goalkeeping products from gloves, pants, reflex-ball and more. 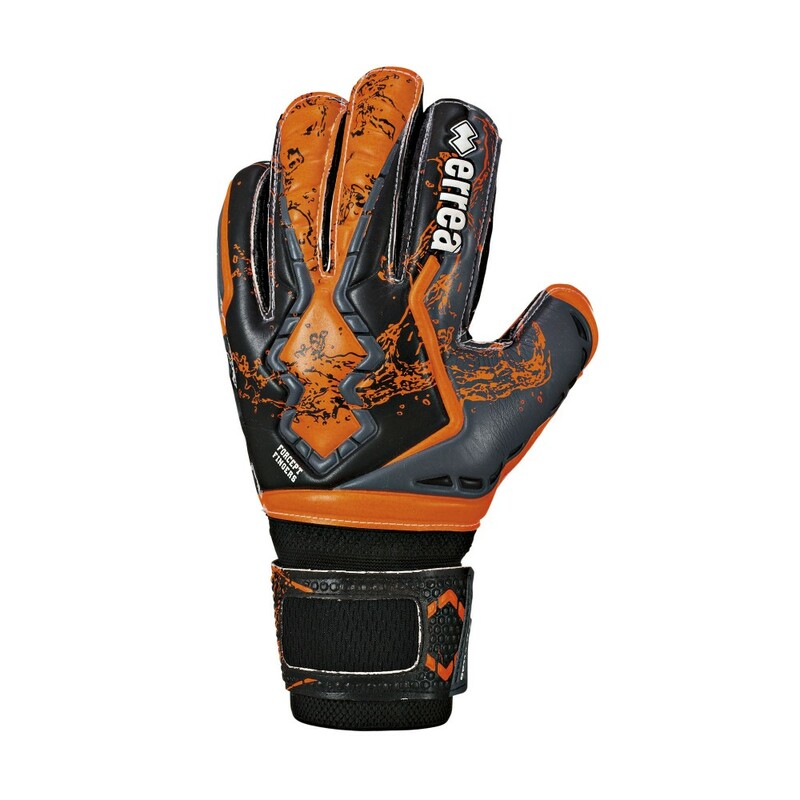 Negative cutsLatex insertsGiga Grip Fluo / Quartz ..
THERMOSHOCK ‘00’®, patented by Thermoshoe, comes f.. 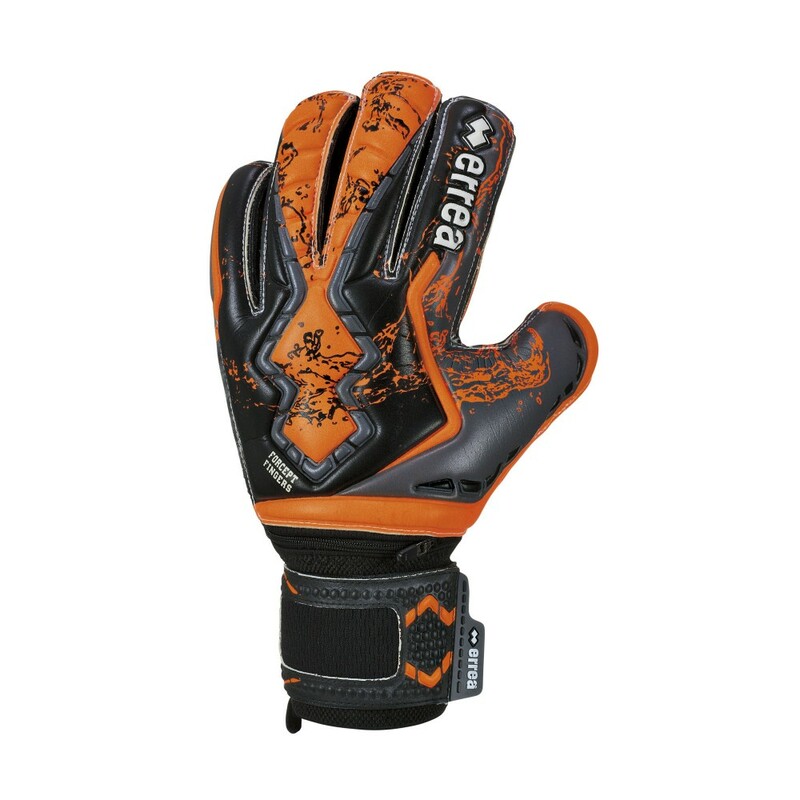 Traditional cutMesh insertsGiga grip fluo/soft lat..
Training ball specifically for goalkeepers.Thanks .. 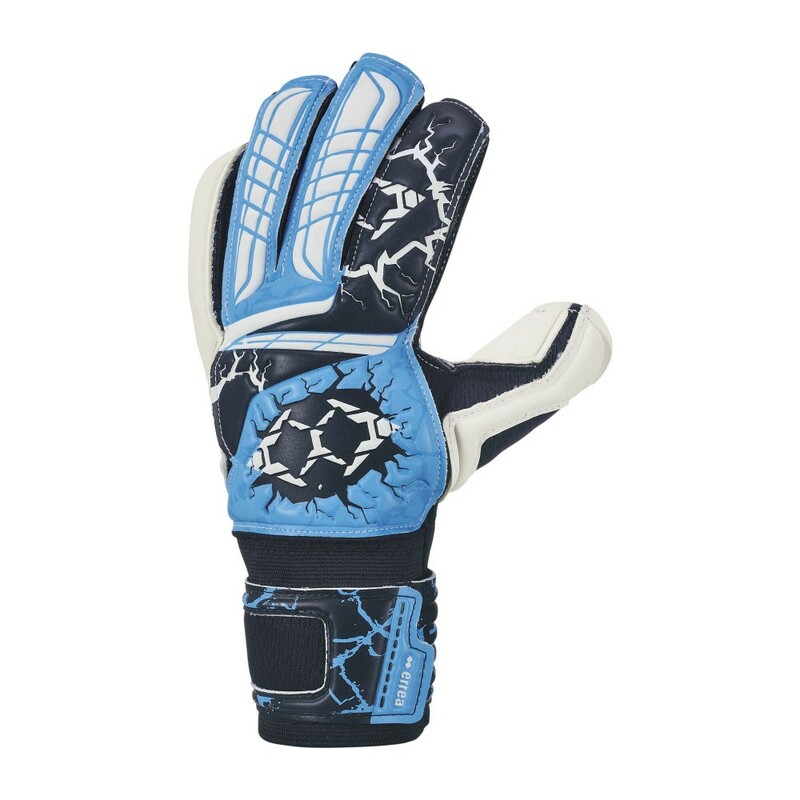 Traditional cutClose fitting bandagePU inserts&nbs.. 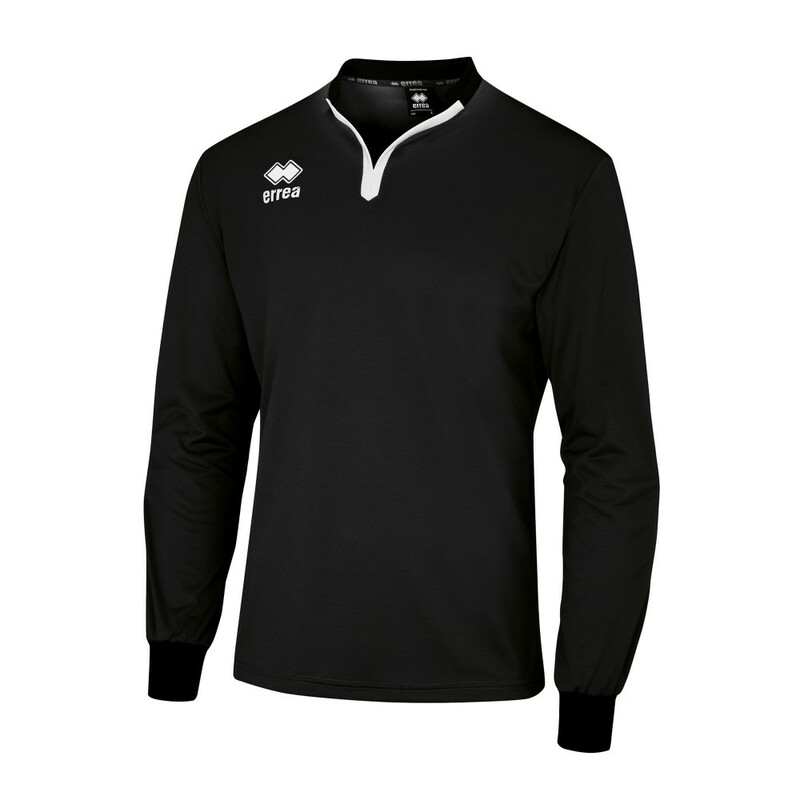 Traditional cutClose fitting bandageLatex insertsR..
Long sleeve goalkeeper shirt with padded sleeves..